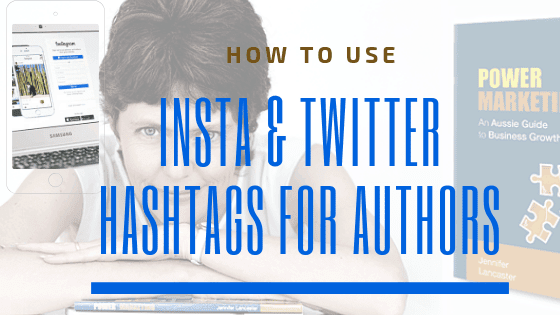 Learning Instagram and Twitter for authors? In making a new account for Business Author Academy, I came across some helpful information, which I’d like to share with you. Just drag the downloaded file over to “Airdrop”, near your mobile phone. Photo appears on your phone’s photos section. #amwriting: If a book is your goal, you should really be writing rather than tweeting, anyway, this tag is used by writers to indicate they’re writing their book. Don’t use for promotion. #amediting: Similar to #amwriting, this hashtag indicates that the writer is going through manuscript pages and revising. #writingtip: Writing coaches, editors, and others offer their prowess in these hashtags. #writingprompt: This hashtag is used when writing coaches give a suggestion or idea to prompt the writer and help to stimulate the writing flow. #writerwednesday: This hashtag can be used alone or together with other hashtags to mark a variety of different tweets—for author promotion or to highlight other writerly pursuits, such as a #writingtip or magazine article. #writerslife: This can denote any kind of writerly insight or humble brag. #fridayreads: The writing and book publishing communities are made up of avid readers. Add this hashtag to a Friday tweet about what you’re currently reading. #bookgiveaway: This signals that you’re giving away (raffling) a free copy of a book. Many use Goodreads for this or Rafflecopter. Can use: #freebook or #freebie as well. #booksales: Announce tips on book selling tactics (also used for book sales in retail or selfpublishing). #teasertuesday or #samplesunday: A link to a sample chapter from your current manuscript or book is one way to get book readers involved, before launch. On Twitter, Tuesdays and Sundays are the days when writers customarily do this. #indiethursday: Readers who support independent book retailers usually use this on a Thursday. #novelines: Use this hashtag when you quote from a novel, either your own or other writers’. #shortreads: This hashtag generally relates to short stories. #bookquote: Why not use something from your own book to share with others. Use Canva to make a pretty image quote or create a simple one in Instagram. 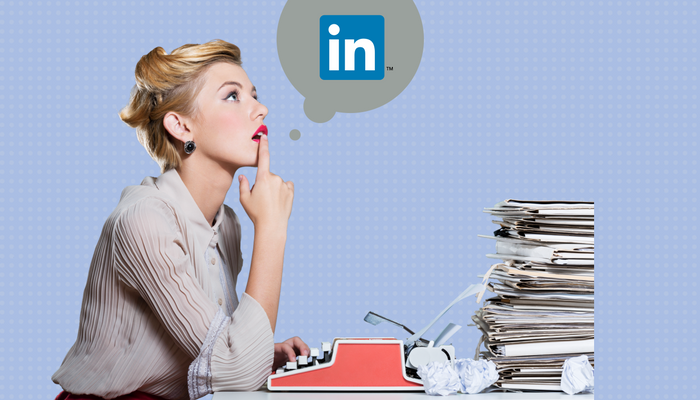 All these hashtags help book readers find your work. You can also use one in the ‘search’ part of Twitter/Instagram for your own research and sneaky marketing insight. 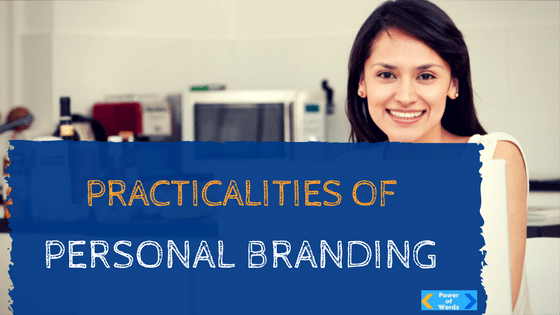 Of course, you should think about your branding before you launch into an Instagram or Twitter or Facebook campaign. 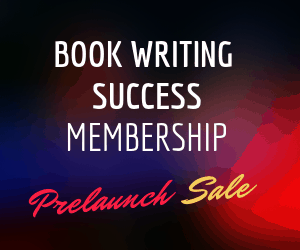 Do you want it all under your author name and build that up? Or do you want it under a company brand name? Once down the track, it’s awfully hard to do-over. All you can do is create the new brand name and start out building followers again, perhaps with a new link in your profile. You can easily get a freelance designer to make you a set of social media banners of the right size, ready for upload. 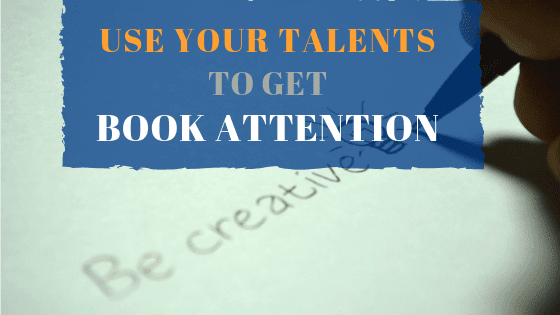 A consumer hook to help draw people into the importance of your work, attract media attention, and sell books. A corporate hook to help businesses or non-profits understand why your work is going to help them (crucial in finding book launch partners). To sell books, you’ve got to plug your crystal clear message (#2) over and over again. Why? Because new people don’t understand unclear messages and they don’t want to use up extra brain power to try to understand. (Source: Building a StoryBrand by Donald Miller). You can read more posts about non-fiction book marketing over at the new Business Author Academy, which is meant for anyone writing a nonfiction book to help their career, business, or charity.